This triple bevelled silver mirror can be displayed landscape or portrait or as its original intention; floorstanding, which ever best suits your living area. 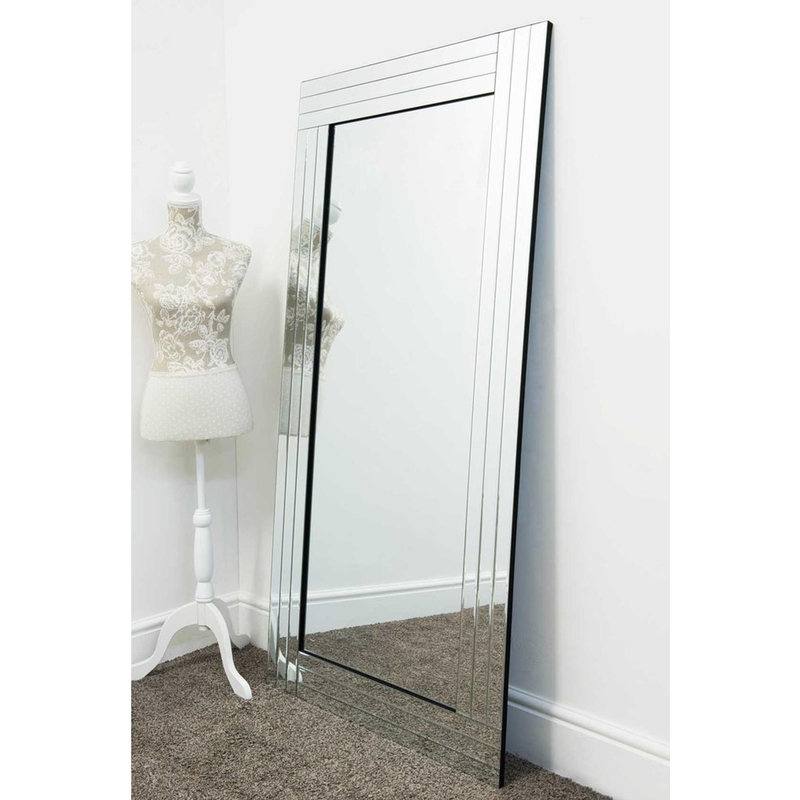 Perfect for a living room or bedroom this mirror features a gleaming polished finish. The Oakley Floorstanding Mirror will effortlessly spread light throughout your home due to its polished frame finish and large viewing mirror.